Mark J. Trevino, M.D. is a Board Certified Ophthalmologist specializing in comprehensive ophthalmology. He is a native San Antonian and attended The University of Texas at Austin where he earned his business degree with honors. He earned his Doctorate of Medicine at The University of Texas Health Science Center at Houston. Following medical school, he completed his internship in Internal Medicine and residency in Ophthalmology at the Medical College of Georgia in Augusta, Georgia. While there, he was honored to be selected as Chief Resident. Dr. Trevino believes in educating his patients about their diagnosis and treatment plan. After graduation, Dr. Trevino and his family moved back to Texas to be closer to family and friends. 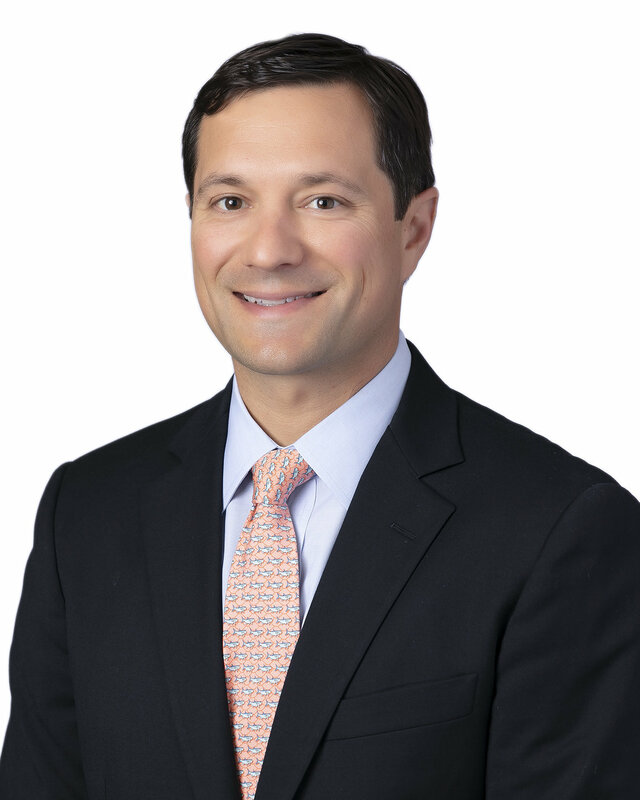 Dr. Trevino is happy to give back to the medical community by serving as an Adjunct Assistant Professor with the Department of Ophthalmology at the University of Texas – San Antonio Medical School, where he enjoys lecturing residents about the latest surgical techniques. He serves in a similar role at the University of Incarnate Word School of Osteopathic Medicine. He is also an active participant with the San Antonio Society of Ophthalmology. With his training, experience, Dr. Trevino is able to provide the latest medical and surgical treatments for conditions such as cataracts, dry eye, glaucoma, and diabetes, as well as performing eyelid surgeries. Dr. Trevino’s greatest joy is spending time with his wife, Amy, whom he met at the University of Texas, and their two sons, Will and Knox. In addition to this, Dr. Trevino also enjoys hunting, fishing, cooking, grilling, watching the Masters, Longhorns & Spurs, and being outdoors. Dr. Trevino considers it a blessing to work in eye care and especially enjoys the long-term patient-physician relationship ophthalmology affords. He is also grateful to continue the tradition of exceptional eye care at Ophthalmology Associates that was started by his predecessors in 1970 and continues to this day.